Richard Renaldi's News and Events: End of the World? 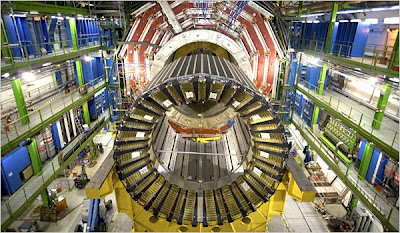 This article in the NY Times about a particle accelerator in Switzerland is pretty scary. It looks like something from Star Wars that destroys planets! I wonder what the worlds premier astrophysicist photo blogger has to say about it?